The legend behind the creation of the luxurious Maroma Resort and Spa is almost too good to be true. 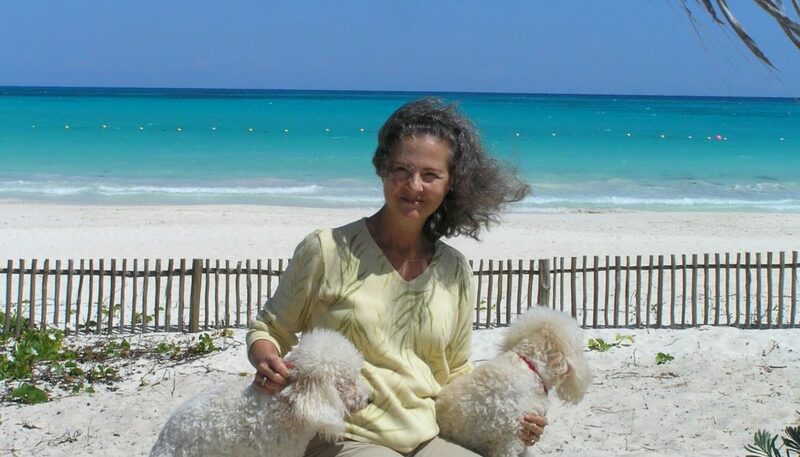 The story of the owner’s early days on Mexico’s famed Maroma Beach reads like a real-life Robinson Crusoe. The first page of the first chapter of what was originally called the Maroma Hotel goes back to 1976. 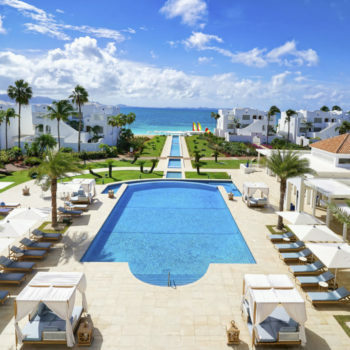 That’s when Jose Luis Moreno, an architect working in Cancun’s fledgling hotel district, flew a small plane over Punta Maroma, a remote bay located 25 miles south of Cancun’s airport. When Moreno looked down at the yet to be named Maroma Beach, he witnessed the most gorgeous white sand and turquoise water he had ever seen. The site Moreno viewed was at the eastern edge of a coconut plantation. In the late 70s’, there was nothing but thick jungle between the area’s rural highway and this virgin beach. The only way to reach this area was by boat from a port eight miles to the north. Moreno eventually negotiated the purchase of the plantation. For years, Moreno continued to cultivate the coconuts and sold their oil to factories throughout Mexico. 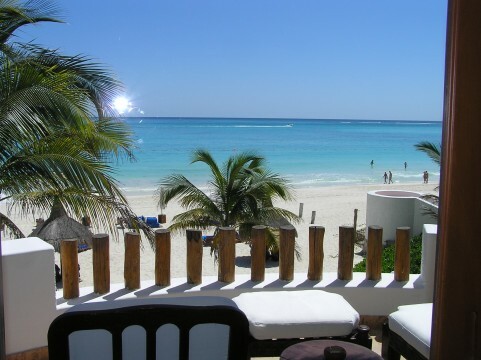 For the longest time, Moreno was one of the few people to enjoy the beauty of Maroma Beach. That was until Sally Shaw came into Moreno’s life. This was the beginning of a six-month whirlwind romance. In April of 1981, Moreno and Shaw packed up a Dodge Colt and drove from Chicago to Cancun. They took up residence in the upstairs apartment of a jazz bar Moreno owned. 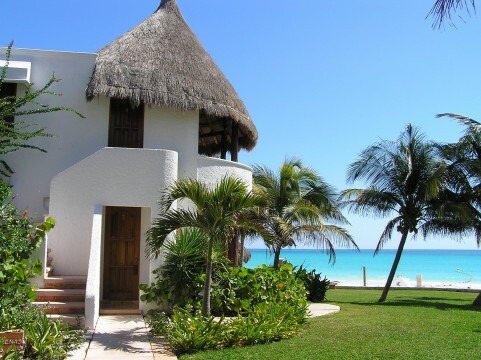 They made weekend trips to Maroma where Moreno built a small, one-room dwelling with a thatched roof. In those days, Jose Luis and Sally were the only residents for miles in what Jose Luis referred to as “the blue lagoon.” “At night, you could look in every direction and not see any lights. We were all alone on the beach,” Jose Luis reflected. Soon, visitors began arriving to see the paradise described by Jose Luis and Sally. Moreno built a kitchen and a second-story to their tiny home. 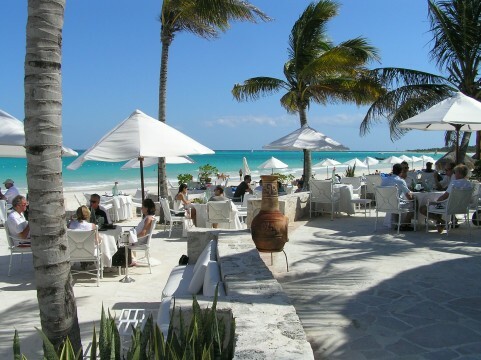 After living for several years above the jazz bar, the Morenos moved to Maroma Beach for good in 1984. “After living above where the band played every night and then moving to a place as quiet as Maroma, the silence was deafening,” Shaw Moreno said with a smile. In 1988, Hurricane Gilbert (or “Gilberto” as they say in Mexico) slammed Maroma and demolished their home on the beach. Fortunately, the Morenos had fled to Cancun. After accessing the wreckage of their quaint hideaway, Moreno began designing and building a new home from white-washed concrete. This step marked the beginning of Morenos 30-year work relationship with a family of Mayan masons. The craftsmanship of this bond is evident to guests from around the world at the present day Maroma Resort and Spa. The Morenos had more and more guests visiting their new beach-front home. “There were times we had 12 people over for dinner and they all had different nationalities. Our home was like a hotel. Back then, I was always cooking,” Shaw Moreno said. It seemed a natural to turn the idea of a hotel into reality. The building of the Maroma Hotel crept forward from 1989 to 1994. During Christmas of 1994, the Moreno’s had their very first hotel guests. A couple from Holland knew the Maroma chef from a restaurant Jose Luis owned in Cancun. While the Morenos were vacationing with Sally’s family back in Illinois, the keys to their new hotel were given to the Dutch couple. Looking back, this was the day the Maroma Hotel first opened for business. The luxurious Maroma Resort and Spa standing today was built on a foundation of what the Moreno’s term “handmade hospitality.” Never was this philosophy more evident than with the hotel’s initial guests from Holland. The Morenos left behind their dog in Maroma. The Dutch couple soon discovered that the weimaraner pooch didn’t like sleeping alone. Each evening the dog would knock on the Dutch couple’s door. The couple let him in and he’d join them in bed. The Dutch couple loved the dog and the Moreno’s were grateful. 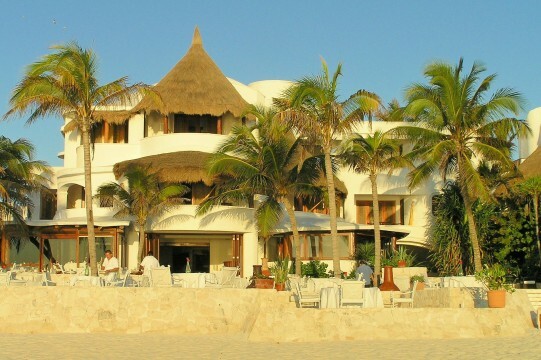 The Maroma Hotel’s official grand opening was Valentine’s Day in 1995. To say there was very little fanfare for this event is an understatement. But then, being privately understated is a Maroma trademark. In 1995, the Moreno’s didn’t have a phone. Plus, the dirt road leading through the mangrove jungle to the hotel was not marked from the highway. The unmarked road was still true until just a year ago. (The Moreno’s picked up all guests at the airport.) Yet it didn’t take long for the word of mouth buzz created by the awesome beauty of the hotel to gain momentum. In 1996, the Conde Nast magazine discovered the Maroma Hotel in a big way. 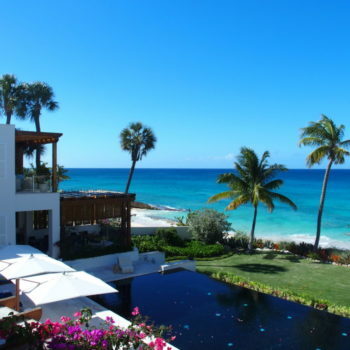 The travel magazine’s eight-page splash described a boutique hotel on stunning Maroma Beach. This article was the beginning of what would turn into a psunami of awards for the Moreno’s private enclave. 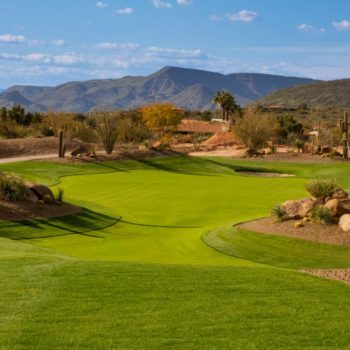 Honors like, “World’s Best Places to Stay, Top Mexican Resort, Great Honeymoon Resort, and World’s Best Beach Resort,” would occur annually as more and more vacationers discovered Maroma. 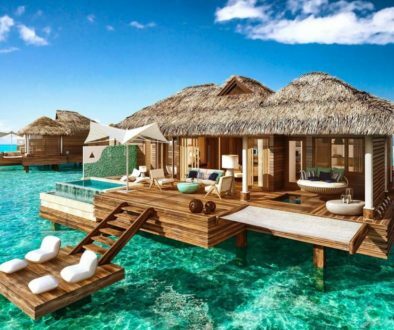 The hotel would grow to include three restaurants, a spa, and 38 rooms. 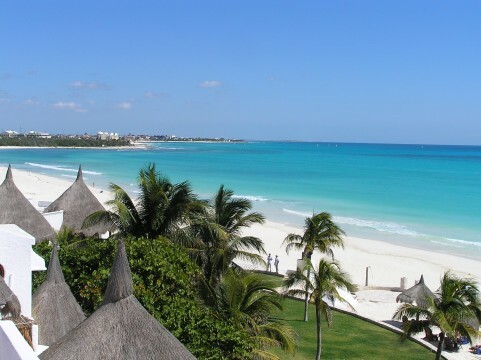 What is it about the Maroma Hotel that makes it so special? “A recurring theme we hear from guests is that there is a special energy here. Also, guests always comment about the unique buildings and Jose Luis’ architecture,” Shaw Moreno explained. A central element to Jose Luis’ architecture is something called “Sacred Geometry.” Moreno is a firm believer in spirituality and how the power of energy fields effect the world we live in. Rooms, buildings, and even beds, are perfectly positioned to align with eastern and western exposures. The idea is to create a balance in one’s life. Guests are firmly on board with this philosophy and repeatedly comment on Maroma being the ultimate destination for relaxation and tranquility. Shaw Moreno explained that Maroma feels like home to people from every walk of life. 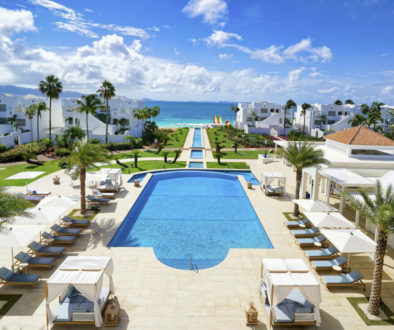 The resort has especially gained a loyal following from the rich and famous, perhaps because of the sheer privacy of the surroundings. Past guests include the likes of Prime Ministers, Presidents, and movie stars. 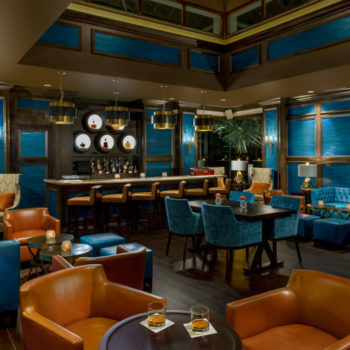 The international hospitality community couldn’t help but acknowledge what the Maroma Hotel’s handmade hospitality had accomplished. In 2001, the Moreno’s sold a majority stake in their hotel to the Orient Express Hotels. 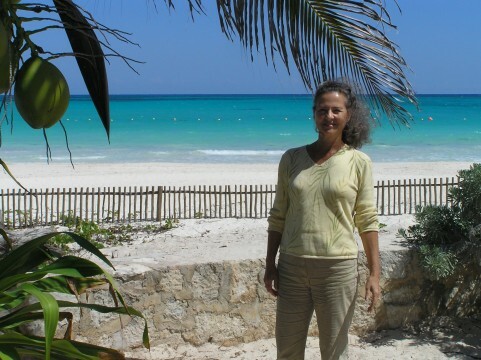 Today, Sally and Jose Luis continue to live on the property of what is now called the Maroma Resort and Spa. 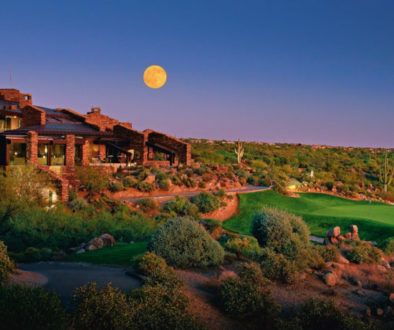 The Moreno’s are anything but complacent since selling Maroma to Orient Express. 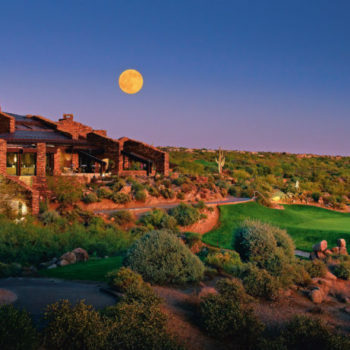 In 2005, Jose Luis completed building the 7,000 square-foot Kinan Spa. Kinan is the Mayan word for “the source of life.” The spa includes treatment rooms with private gardens, open-air massage palapas, and a stunning rooftop yoga pavilion with a 360-degree view featuring Maroma’s dual eco-system of jungle and Caribbean Sea. Doing what one loves to do on one of the most beautiful beaches in the world. The Maroma Resort and Spa, it’s almost too good to be true.